Sir J. J. 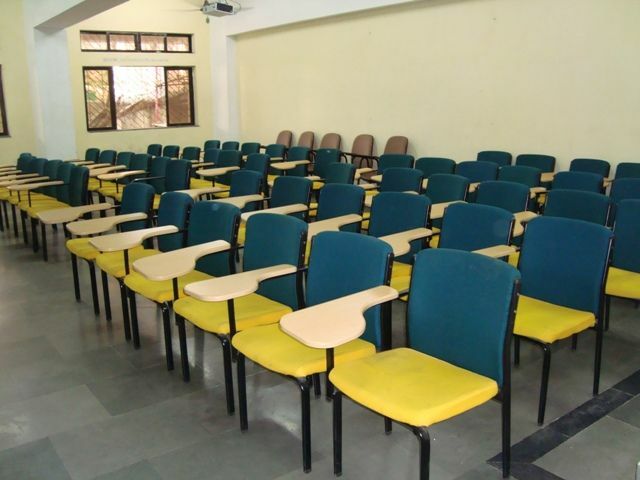 Institute Of Applied Art , Mumbai offers following courses in APPLIED ARTS AND CRAFTS. COMPUTER GRAPHICS LABORATORY Applied Arts And Crafts Commercial Art Under Graduate Computers, Interactive Bords, Projexters, Wacoms, Digitels Pen Pads, Printers, Laptop, Etc..